A former lottery computer administrator from Iowa and a friend from Texas have been charged in Wisconsin with racketeering and theft by fraud. Eddie Tipton of Iowa and Robert Rhodes of Texas were charged by the state’s attorney general in documents filed Thursday. Tipton also faces four counts of computer crime. The documents allege Tipton, who worked for the Multi-State Lottery Association in Iowa, modified computer data so he could pick a winning number for the Dec. 29, 2007, Wisconsin Megabucks game. 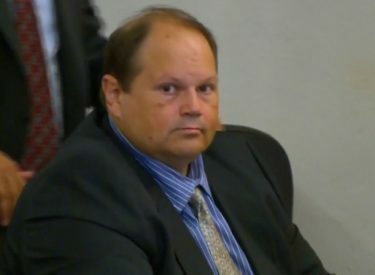 A state investigator says Rhodes confessed the scheme, explaining that Tipton recruited him to help win jackpots and gave him a series of numbers to play, one of which won the $783,257 jackpot that Rhodes said they split. Tipton and Rhodes also face charges in Iowa for conspiring to fix lottery games in five states including Kansas.